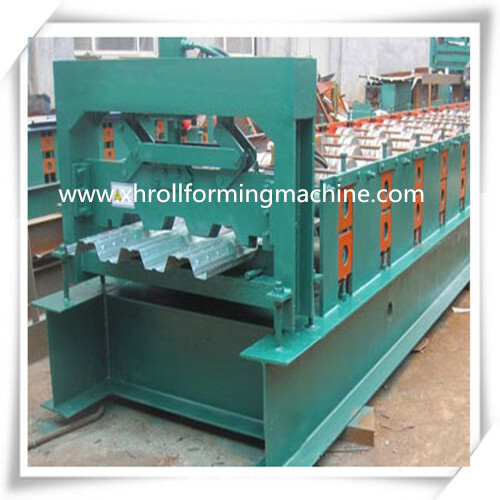 Find Floor Deck Roll Forming Machine, Floor Tile Making Machine, Floor Deck Tile Roll Forming Machine on Industry Directory, Reliable Manufacturer/Supplier/Factory from China. 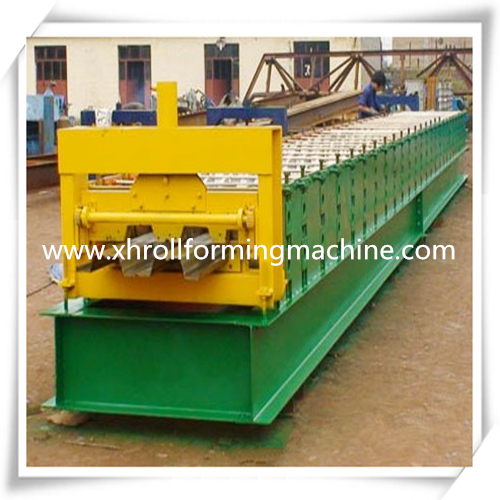 Product categories of Floor Deck Roll Forming Machine, we are specialized manufacturers from China, Floor Deck Roll Forming Machine, Floor Tile Making Machine suppliers/factory, wholesale high-quality products of Floor Deck Tile Roll Forming Machine R & D and manufacturing, we have the perfect after-sales service and technical support. Look forward to your cooperation! 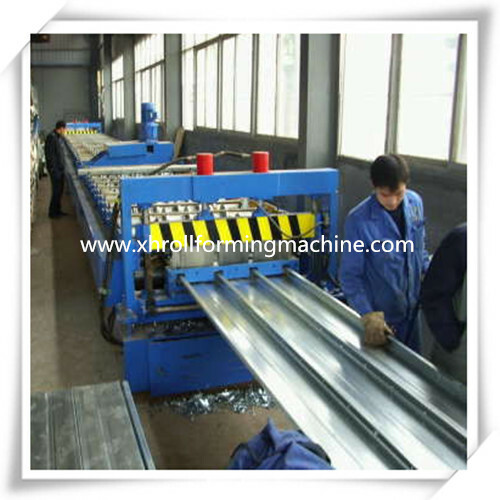 The floor decking panels made by our Steel Floor Decking Panel Cold Roll Forming Machine have high quality and stability. 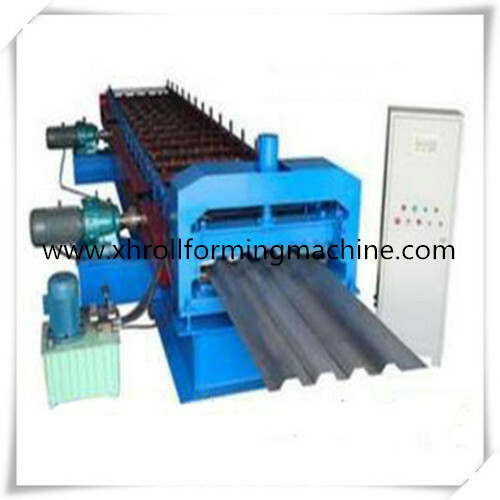 They are widely used in kinds of buildings, such as factories, resorts, hotels, exhibition halls, vacationlands, ancient architectures, modern villas and so on. At recent years,large of products were sold to Russia,India,England,Australia,America,Kazakhstan,Malaysia,Nigeria,Rumamia and Albania etc,more than 50 countries and regious.